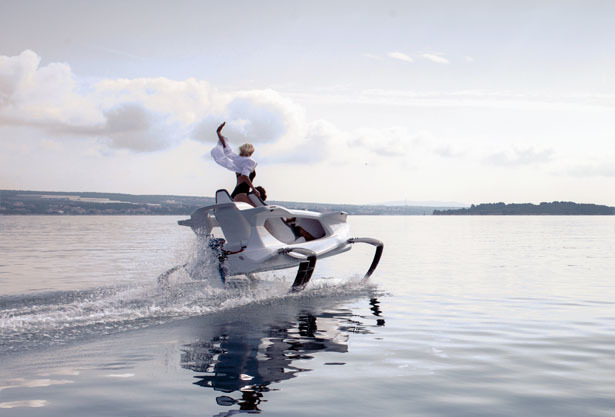 Would you like to have hydrofoiling as your personal watercraft? 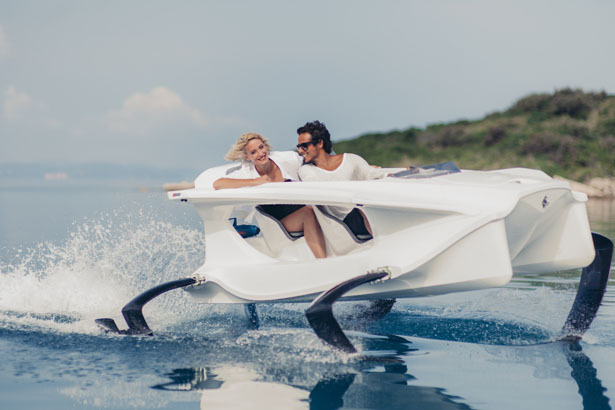 Quadrofoil presents you with electric hydrofoiling that offers you efficient and environmentally friendly recreational water transportation. 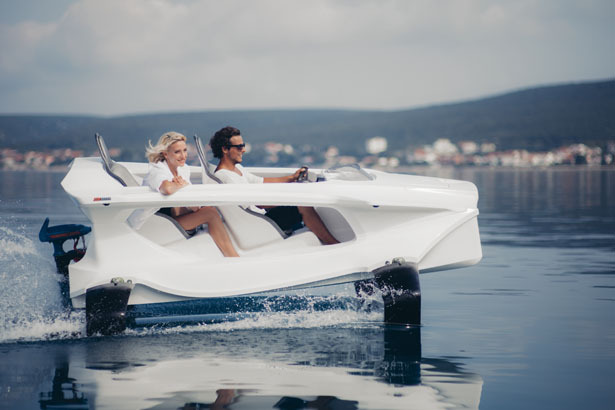 With hydrofoiling patented steering technology, you’ll be able to ride this vehicle and feel like flying on water, it gives you a thrilling water experience. 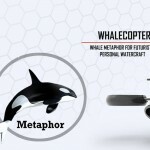 The cool thing about this watercraft is, it works pretty quiet and doesn’t create any waves or emissions, thus, making it ideal to ride on rivers, lakes, or other marine protected areas. 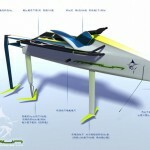 It is able to reach a top speed of 40km/h (21 knots) with a range up to 100km (54 nautical miles). 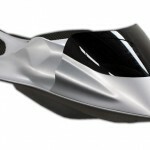 The battery can be fully charged in less than 2 hours. 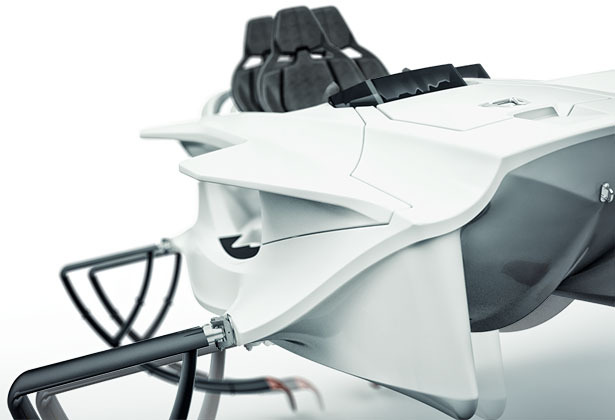 Quadrofoil is a green transportation thanks to its electric outboard motor propulsion and custom steering system. 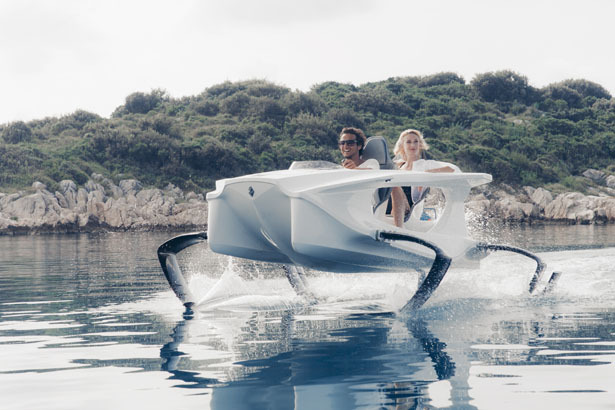 The C-foil technology allows this watercraft to fly on water with better efficiency compared to other personal watercrafts. 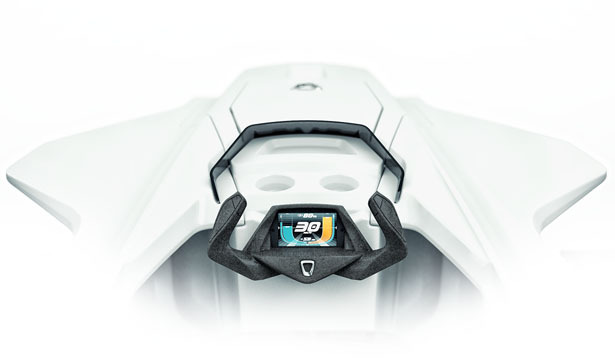 The buoyancy force lifts the vessel above surface, making it able to travel with less drag and efficient battery usage. 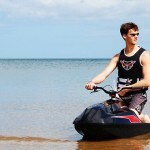 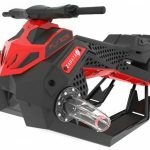 The company says that this personal watercraft has been designed to be almost unsinkable due to airtight top module and foil hydrodynamics, this combination creates automatic balancing and stabilization. 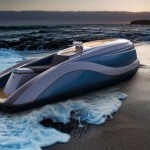 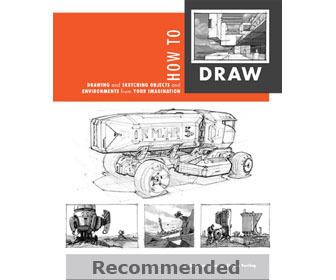 This entry was posted in Transportation, Yacht and Boat. 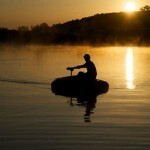 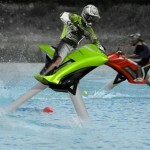 Tagged as eco-friendly watercraft, electric personal watercraft, flying on water, green hydrofoiling, water recreation.